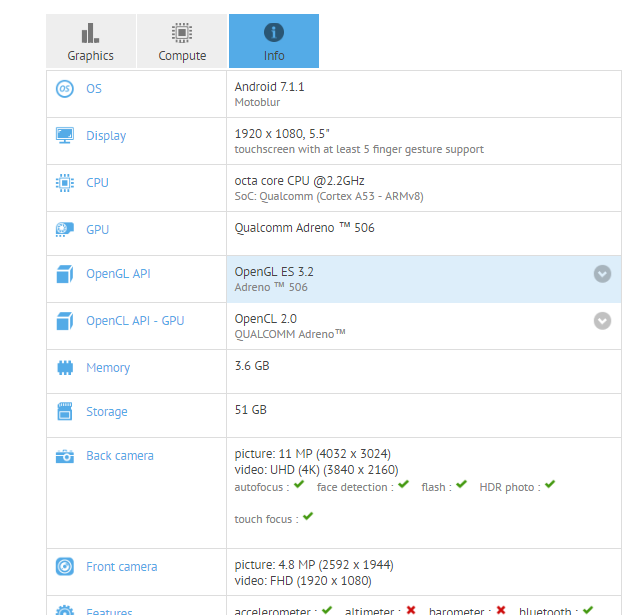 Motorola Moto Z2 Play was spotted on GFXbench with the following specifications. 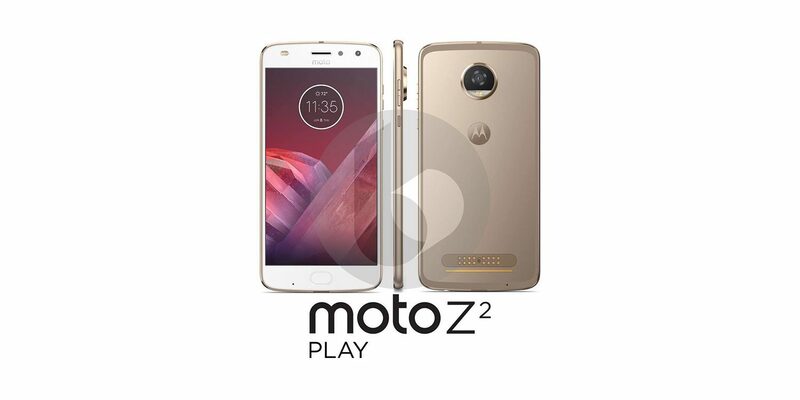 You might expect this specifications when the Motorola Moto Z2 is announced or launched. A 2.2ghz processor. So i’m guessing it will pack a 4000mAh battery. Which phone maker will release in-display fingerprint smartphone in 2018 ?